2 months of seat time in a 5-series diesel, the overall experience is pleasurable. There are a few minor differences in comparison to my previous 3-series with a twin turbo engine. 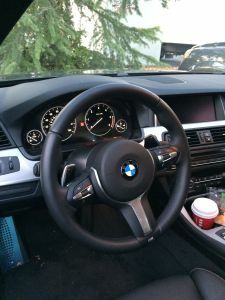 Let’s begin with the most absolutely enjoyable element: Fuel efficiency – I normally go about 330 miles per week, and my 3-series would require pumping gas twice a week but with the diesel … it’s only about ½ of a tank for my regular routine each week. I never enjoy making a trip to the gas station to pump gas because I would need to carefully calculate the distance with all the places that I could possibly go and squeeze time to stop by during my busy schedule; most of all, I hate the gasoline smell on my hands or the drops of gasoline running down my car eating away the paint. Thus, not having to run to the gas station as frequently is the No.1 best thing in my book. 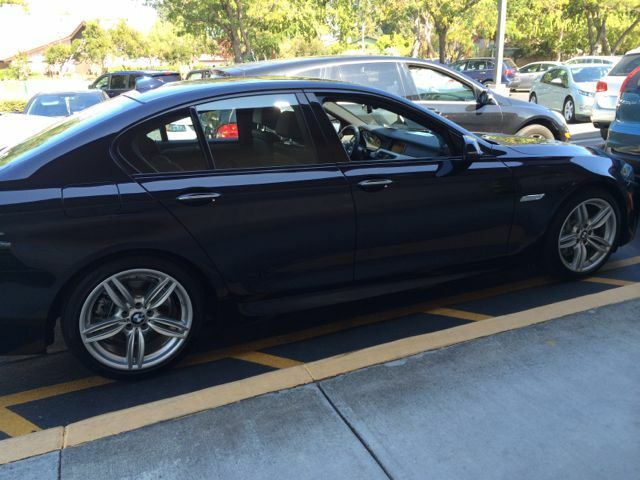 This entry was posted in Auto and tagged Bimmer, BMW, BMW 5-Series, BMW Disel on November 6, 2014 by tracy. Excited, Nervous, and Sad when I’m driving a brand new 535d. Sadness – ditching my all time loved 3-series for a 5-series for the first time since my very first BMW in 1995. Nervous – the size difference between 3 series and 5 series, not sure if I can still have the same driving experience as a 3-series, and parking in tight spots have a greater chance of getting a door ding. Diesel, with its 400 lb-ft of torque versus 300 lb-ft of torque in the 535i, does give me more instant acceleration than I’ve always enjoyed from the 3-series. The big question is would the brake system give me the same bite and quick response and would the car perform that awesome fast, tight turn at 50-65mph on a curved road. Excited – ☺ a brand new car equipped with most of my wanted high tech options and driving performance packages except the premium sound system. Let me tell you that “NEW CAR” smell is sooo refreshing. 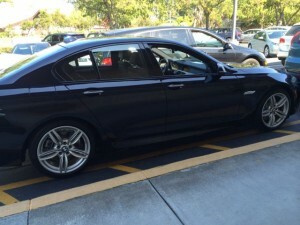 This entry was posted in Auto and tagged 535d, BMW, BMW 5-Series, BMW Diesel, Diesel on September 5, 2014 by tracy. 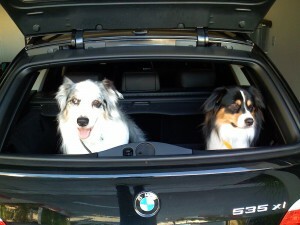 Why I love my Bimmer!!! This entry was posted in Auto and tagged auto, Bimmer, BMW, Racing Dynamics on May 15, 2014 by tracy.